Cape Cod Remodeling » Major remodeling of a home or structure including adding living space, bathroom, kitchen and basement remodeling. 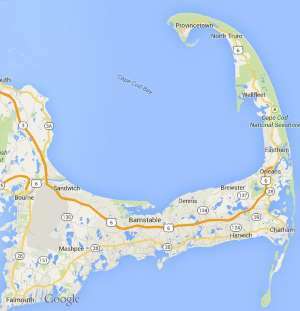 Free estimates from local Cape Cod remodeling companies. Get quotes on your remodeling project in Barnstable, Brewster, Bourne, Chatham, Dennis, Eastham, Falmouth, Harwich, Mashpee, Orleans, Provincetown, Sandwich, Truro, Wellfleet or Yarmouth, MA. Major remodeling of a home or structure including adding living space, bathroom, kitchen and basement remodeling. Basement refinish project to include a guest room, bathroom, kitchenette, office, etc..
An existing (poorly constructed) breezeway connecting the main house to the garage must be demolished. We would like to construct a new kitchen addition (with potential loft) in that space. This will require a new foundation, framing, plumbing. electrical. etc.